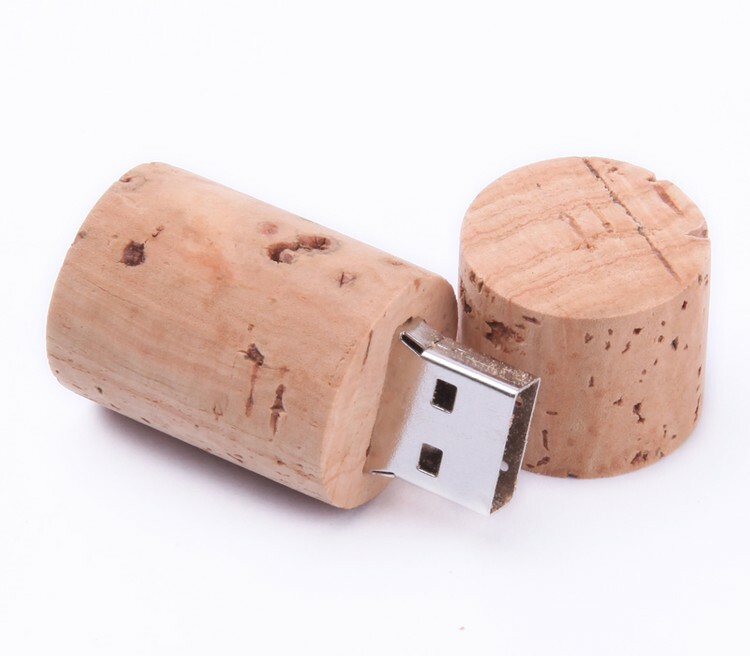 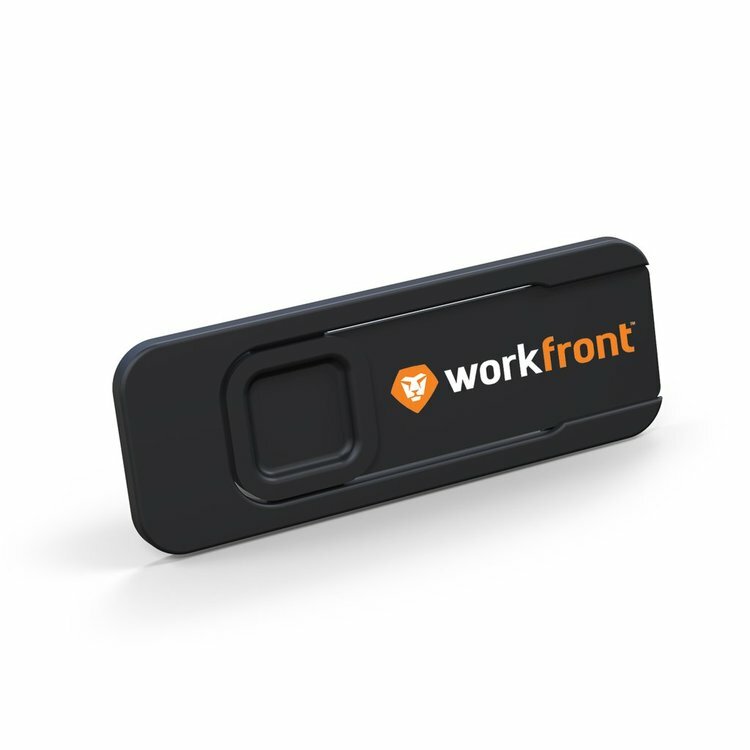 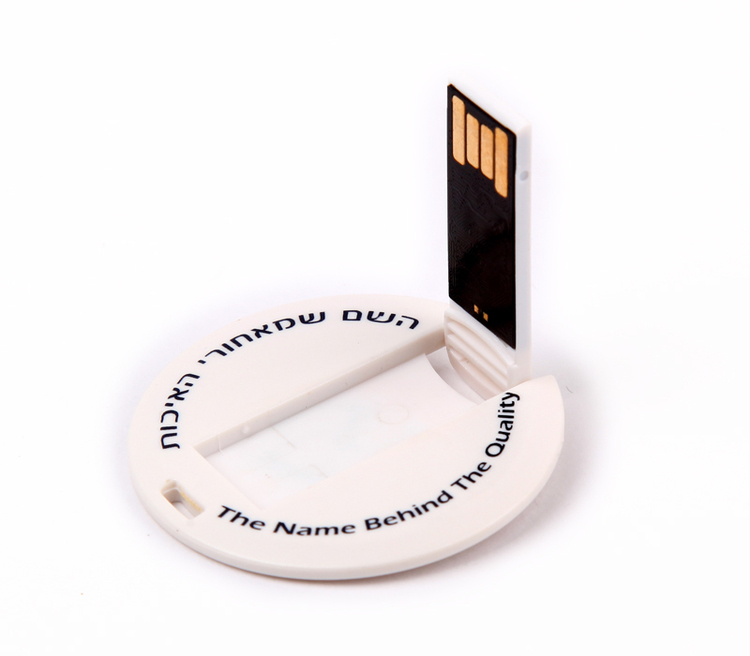 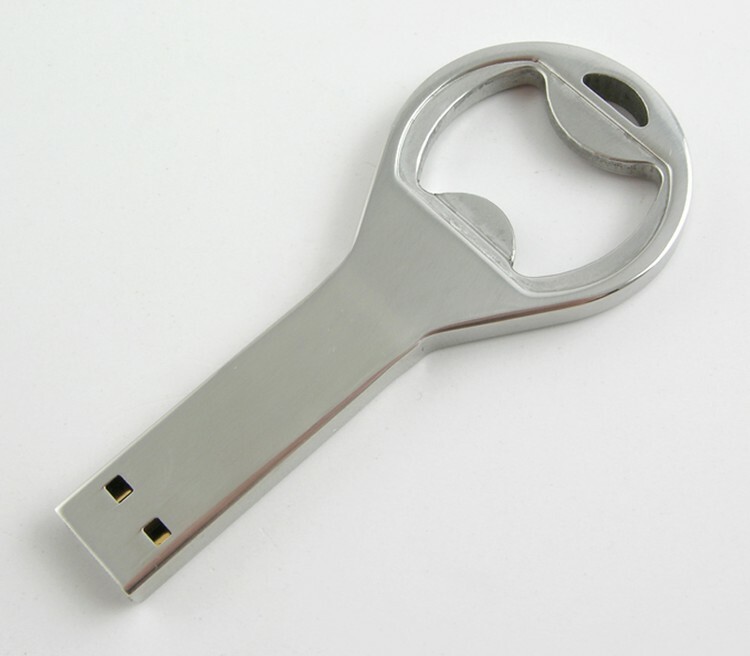 2GB Flat Bottle Opener Style with Exposed USB 2.0 Flash Drive. 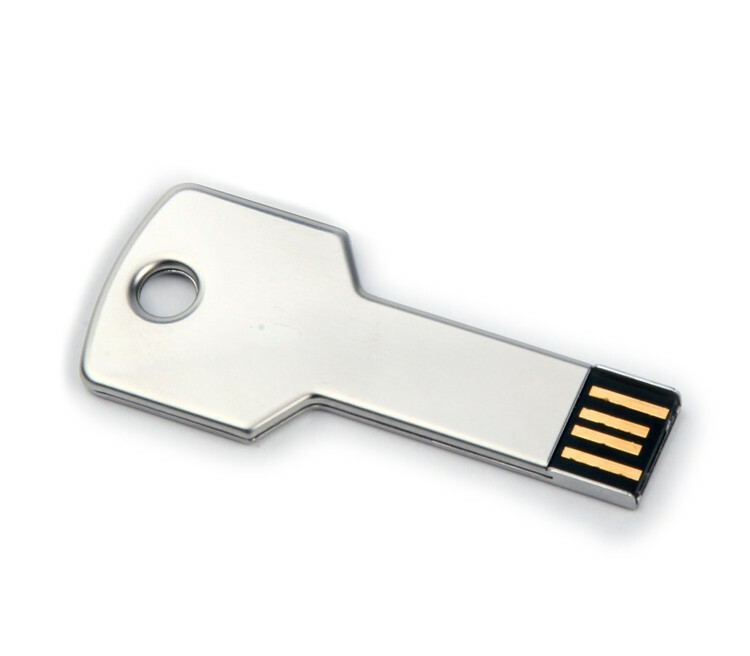 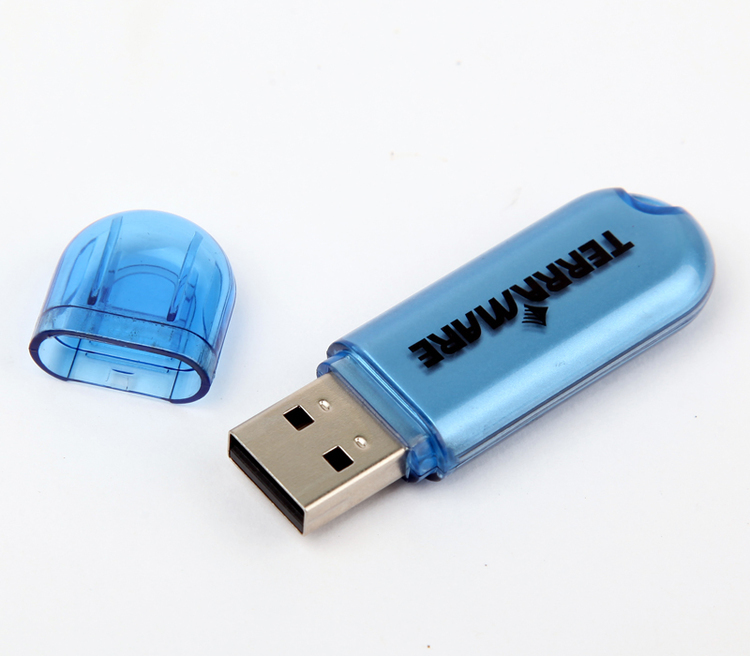 AP 405 Round and Small Disk Shaped USB Webkey. 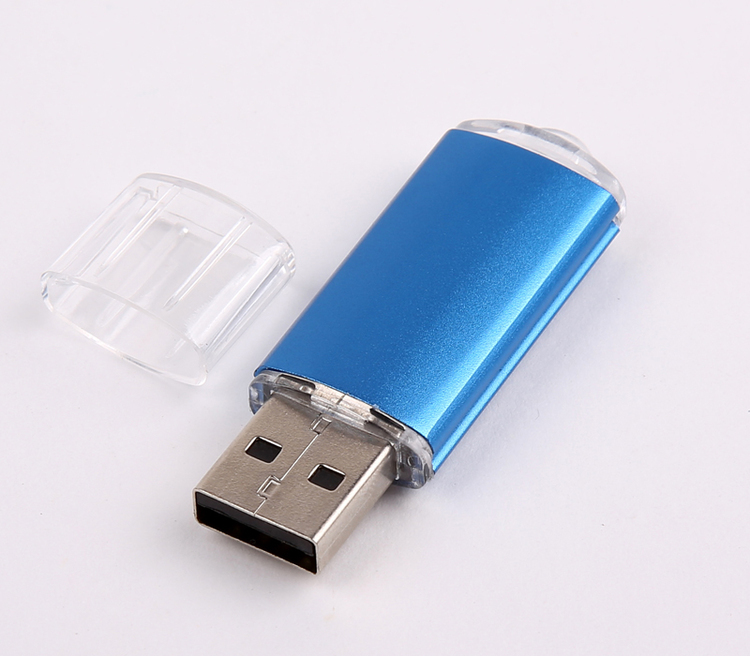 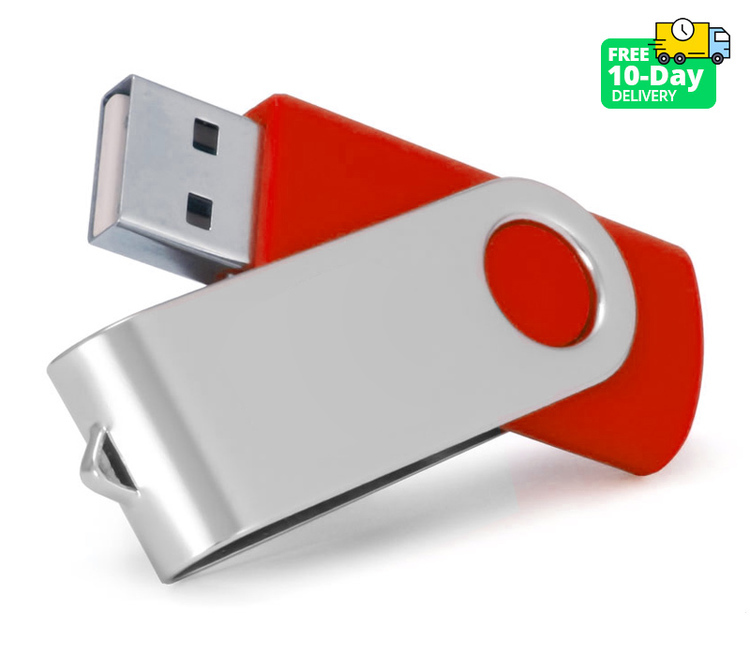 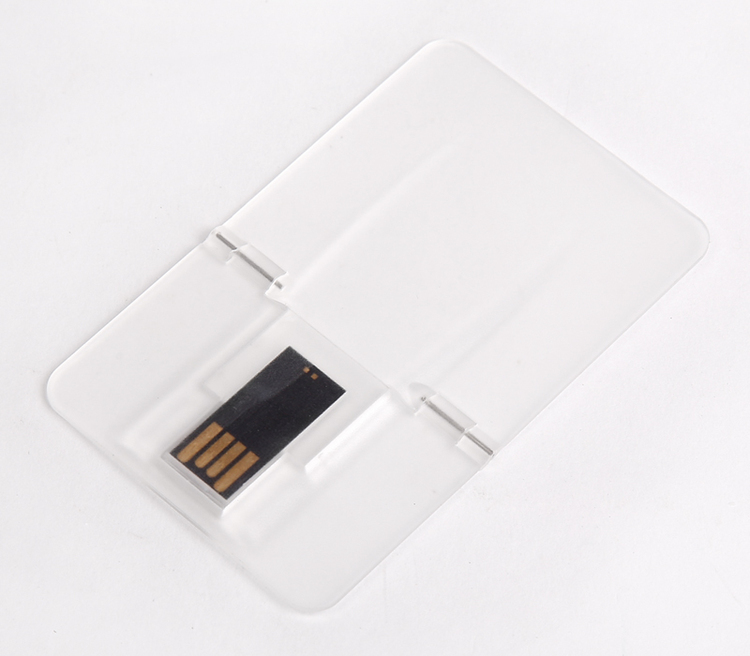 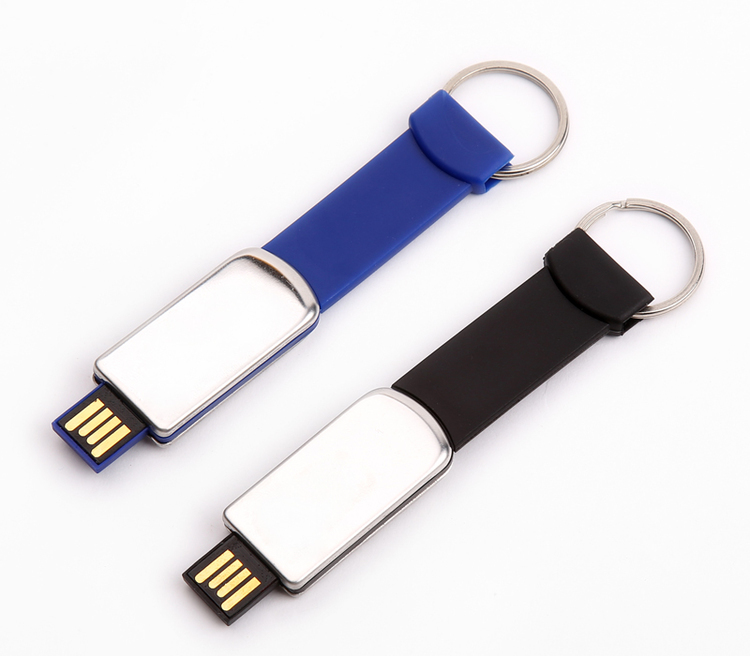 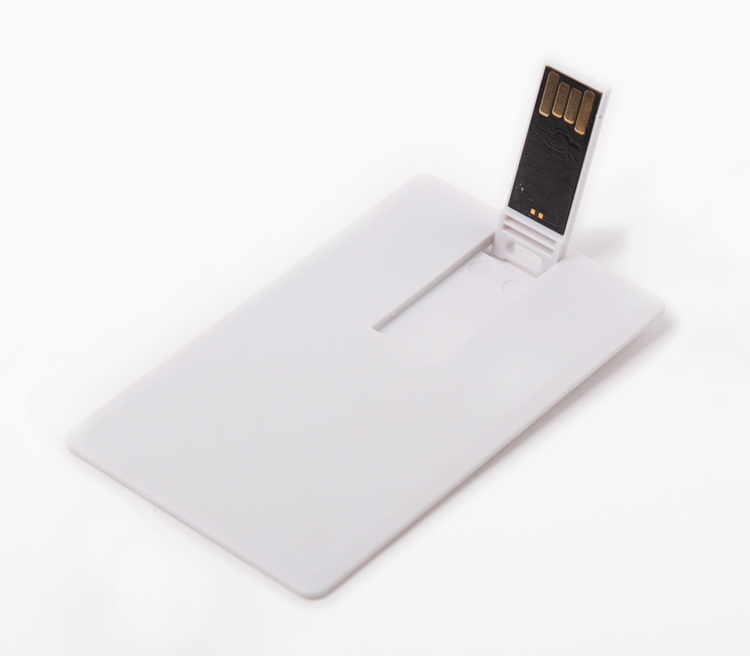 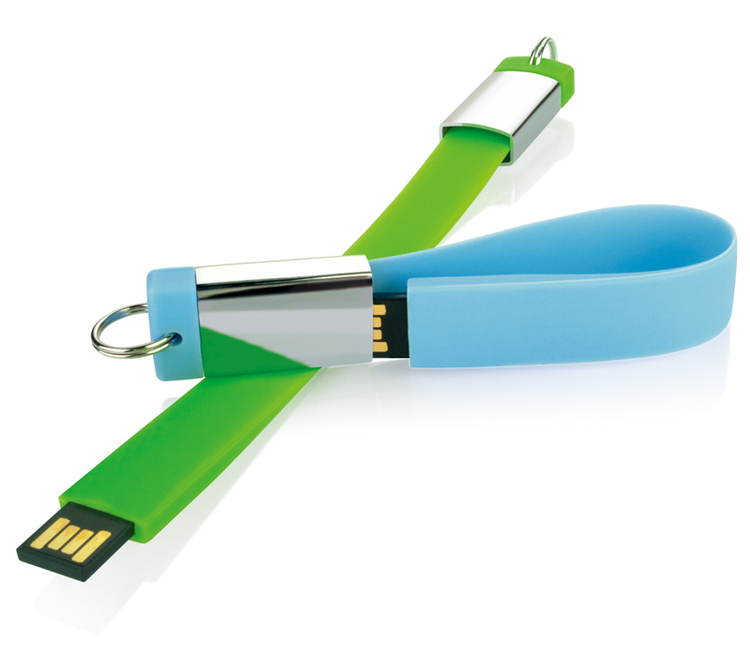 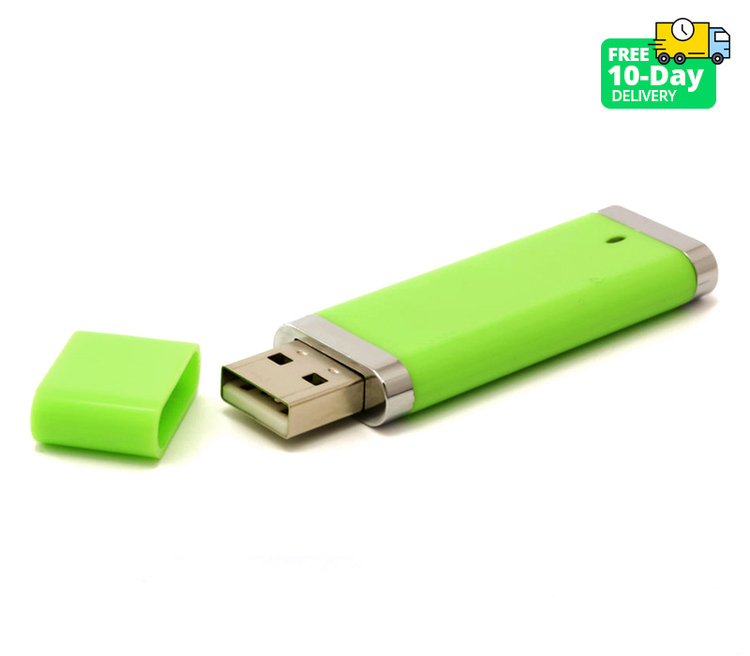 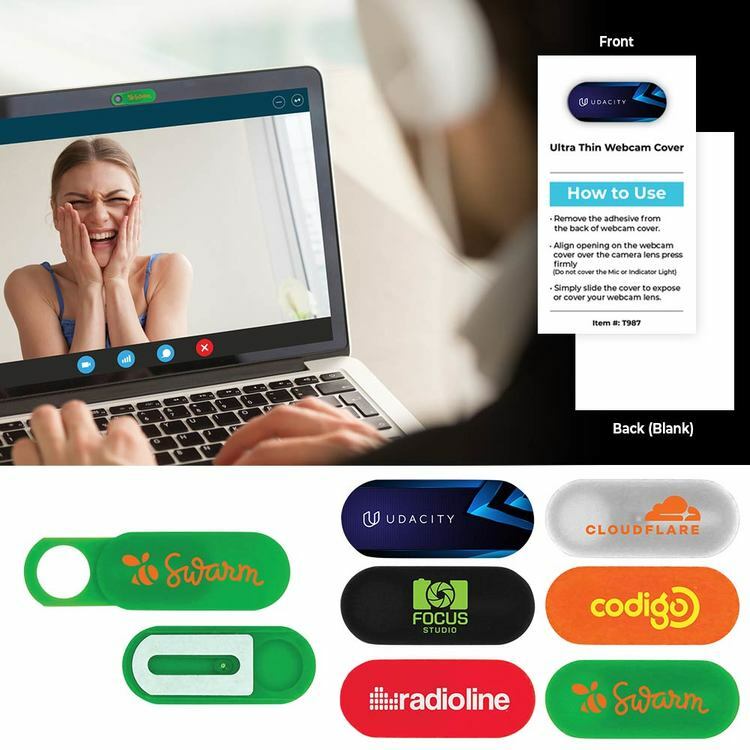 8GB Thumb and Transparent Style USB 2.0 Flash Drive. 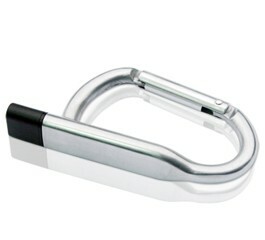 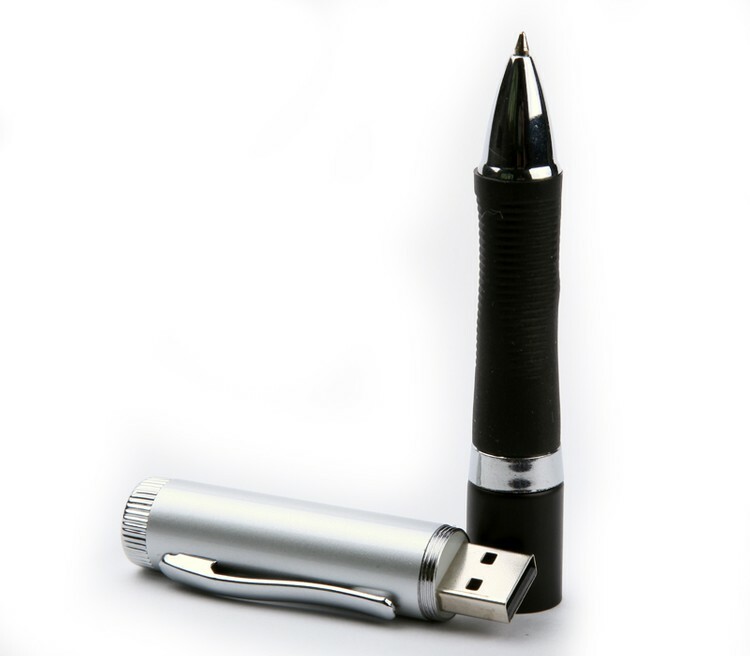 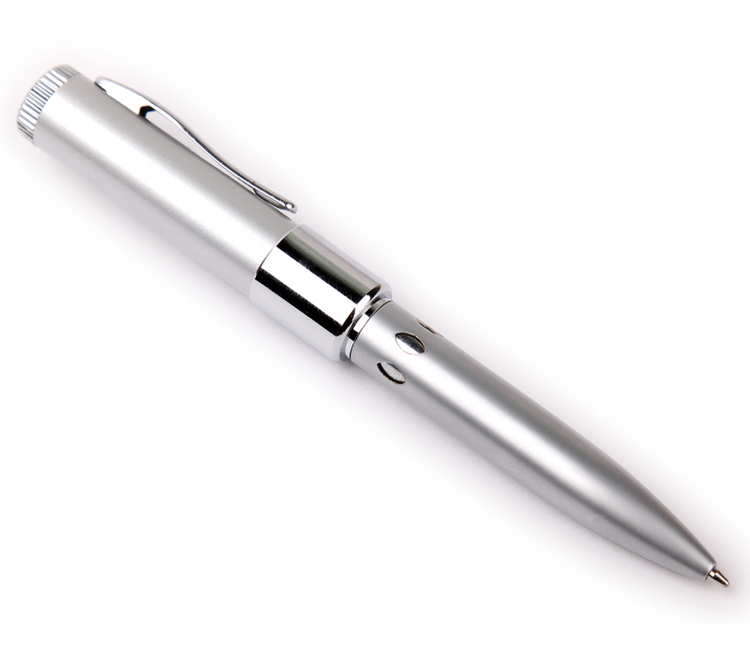 2GB Stylish Pen with Built in USB 2.0 Flash Drive. 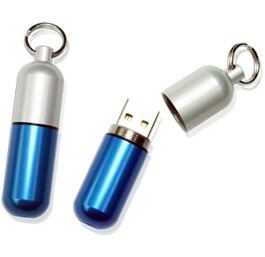 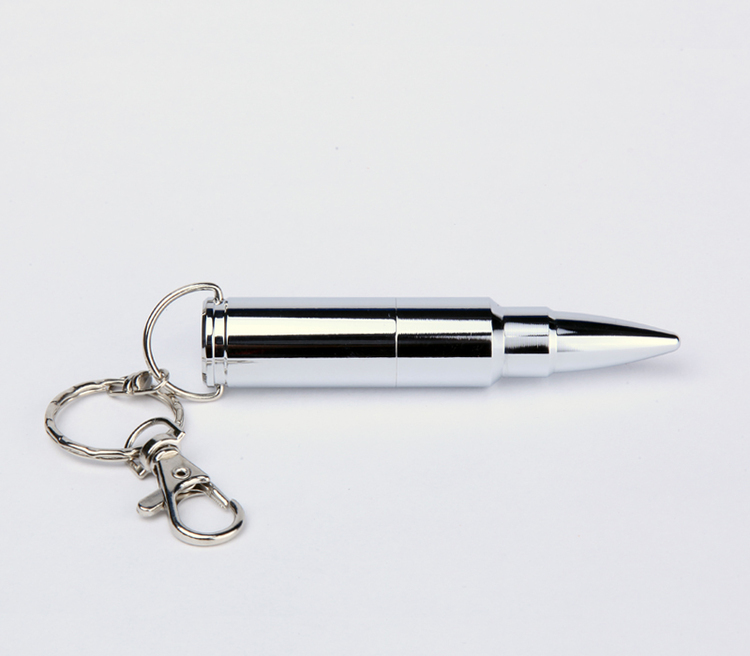 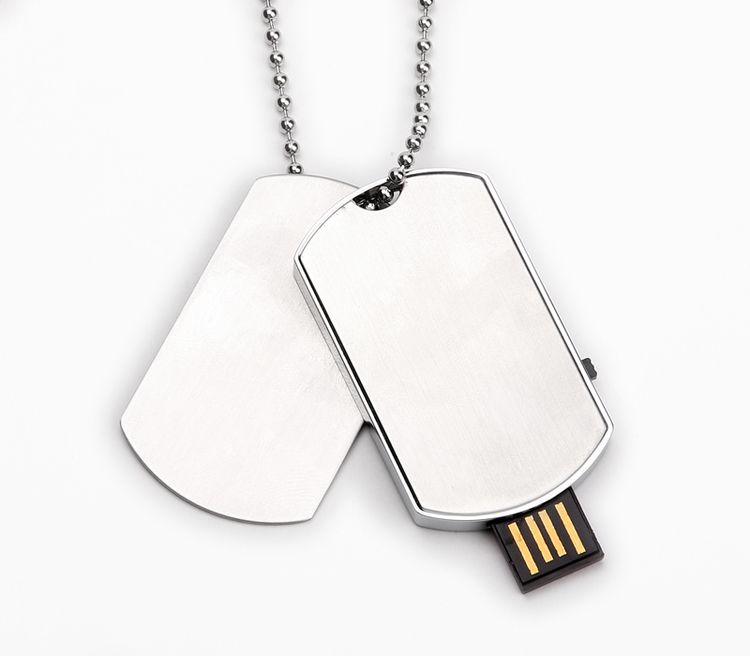 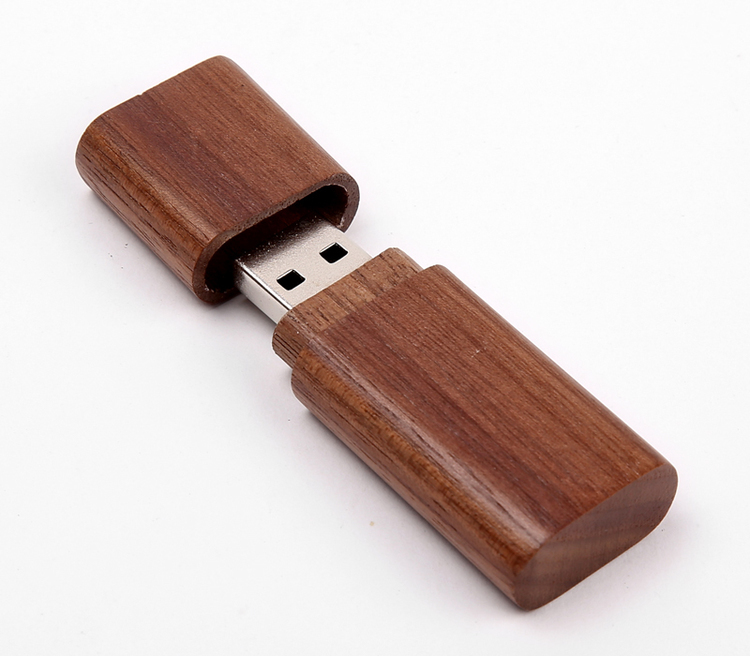 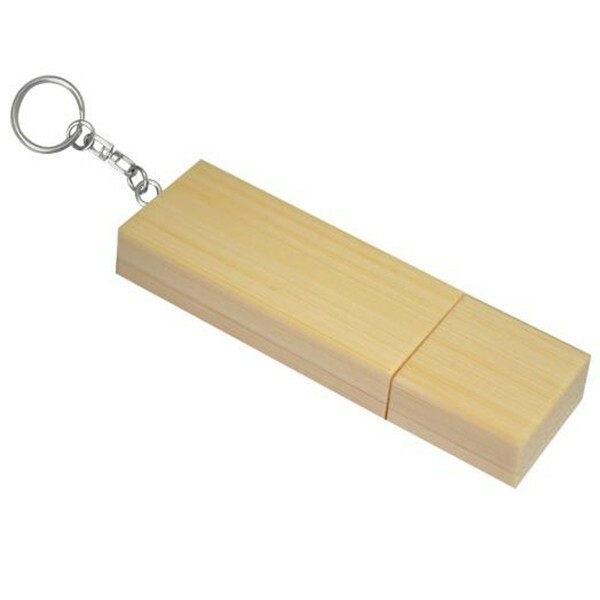 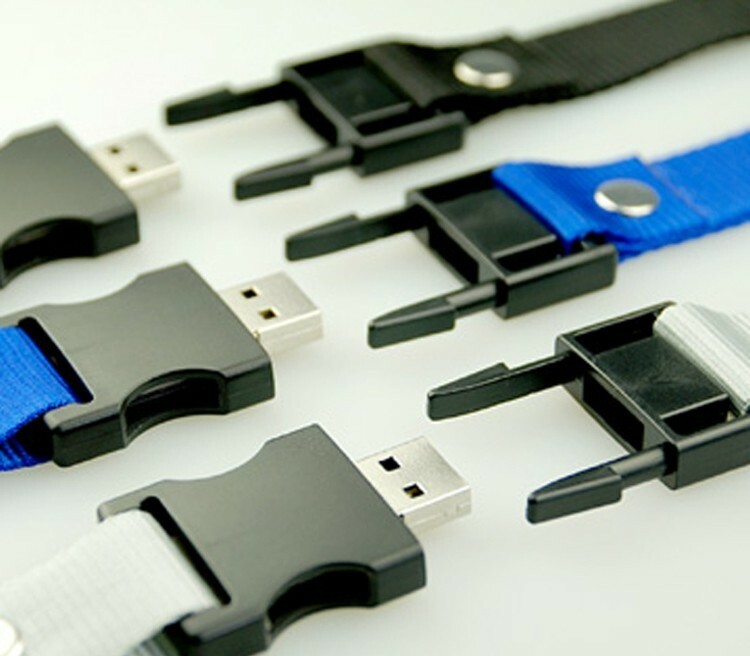 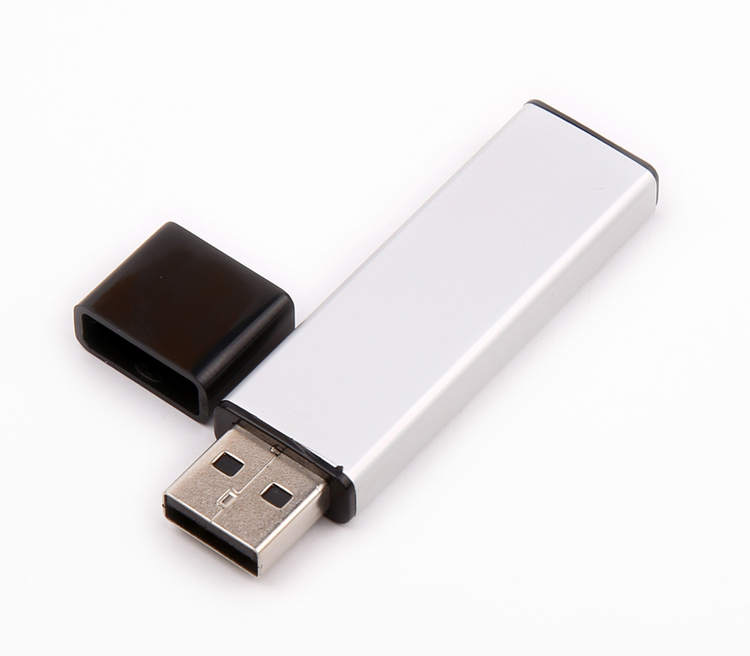 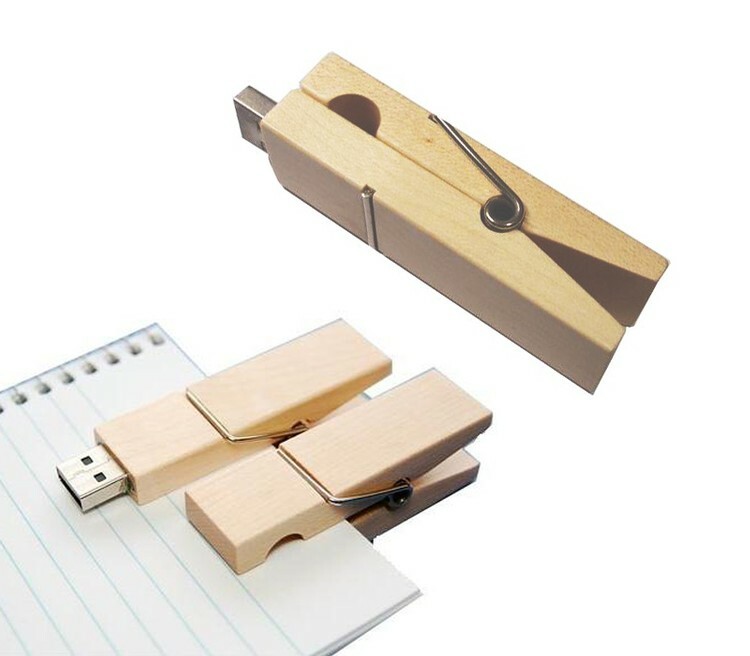 256MB Pen Style USB 2.0 Flash Drive.